I’m sure at some point in your search for a job on campus you’ve stumbled across jobs that require ‘Federal Work Study’ but you’ve probably also seen plenty of jobs that don’t require it. In order to have a Federal Work Study (FWS) job, you have to have FWS eligibility in your financial aid awards. Being awarded FWS does require that you file a FAFSA and have a low Expected Family Contribution. Therefore, not everyone is eligible for FWS. Don’t have FWS eligibility? That’s okay! Jobs that don’t require FWS are open for any student to apply for (as long as you meet their job criteria, of course). There are plenty of options for employment on campus for students! 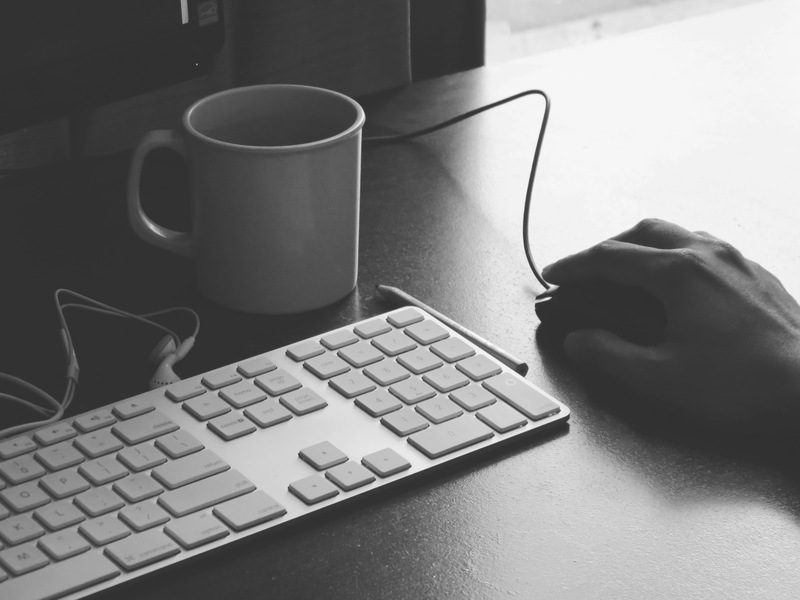 The biggest difference really comes down to how you’re getting paid. If you’re working a regular job, then your employer is paying 100% of your paycheck. If you’re working a FWS job, you’re typically at a federal, state, local, or non-profit organization and your employer is paying about 30% of your paycheck (or 0% if you’re a reading/math tutor at an elementary school! ), and the FWS program funding is paying the rest of your paycheck. It’s a huge benefit for non-profit employers because since they’re only paying a portion of their students’ paychecks, they can hire a more students. But, how does having a FWS job affect ME? Students who work FWS jobs report the income they made from FWS job, just like any other job, on the FAFSA but there is a second question that asks, “How much of the money you earned was from a Federal Need Based Program?” Reporting your FWS earnings on this question deducts it from your wages so it doesn’t count towards your Expected Family Contribution! If you’re curious about whether or not you are eligible for Federal Work Study, you can log in and check your financial aid eligibility on your myPurdue account. 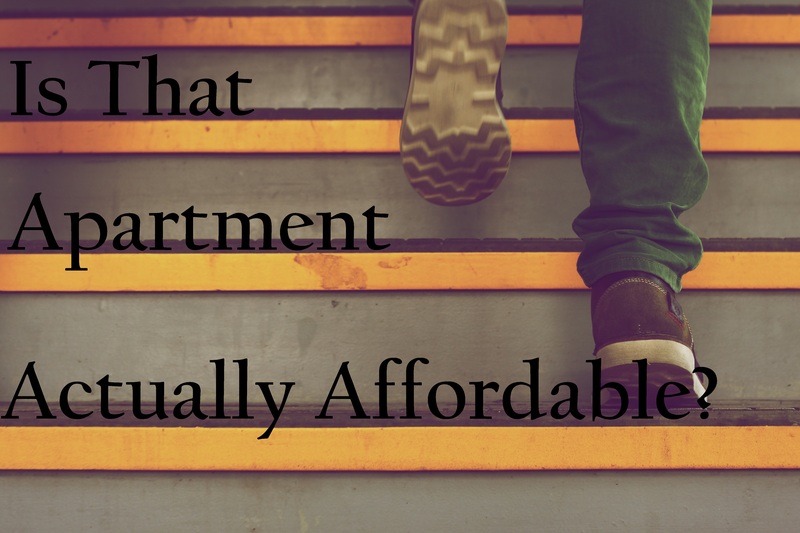 Is That Apartment Actually Affordable? It’s almost October! You know that means? It’s time to start signing for apartments for next year. That’s right, you just got all settled into your dorm or current apartment and everybody’s already asking about your plans for fall 2016. As you’re bombarded with information about the newest and best apartments available, you’ll want to keep in mind whether or not you’ll actually be able to afford the amazing deal they’re offering you (or that your friends are trying to talk you into). Here are some things to consider before jumping into the pool of possibilities! How much is your portion of the rent? This is one of the first things you’ll want to look at – do you have an individual lease or a group lease? If you’re on an individual lease, you’re responsible for just your room/portion whereas with a group lease, you and all of your roommates are responsible for the whole rent. This means that if you have three roommates and one of them doesn’t pay, the rest of you are expected to pick up the slack. Do you have enough right now to pay the deposit? Will it set you back and deplete your emergency savings? If you don’t have any savings right now, you should think about building some up before signing onto such a big expense every month. What utilities do you have to pay for? Many apartments include at least some of the utilities, but you’ll want to find this out at the beginning so you can factor utility payments into your monthly expenses. Utilities at an apartment can include: water, sewage/trash, electric, gas, cable, etc. Cable is most likely optional, but if your roommates decide it’s necessary, then you’ll have to pitch in and pay for that as well. What happens if one of your roommates doesn’t pay their portion? If you have an individual lease, you’re probably fine. But if both of your names are on the lease or on a utility bill that’s not paid, then you’ll have to either convince them to pay it or just pay it yourself. Missing a payment could affect your credit score, and definitely your relationship with your landlord if it’s the rent. How far away from campus are you? Is there a bus route? Do you need a car? These are two of the biggest factors when deciding how far away from campus you’re going to live. The Greater Lafayette Area has a great bus system, so chances are that you’re on a bus route, but you’ll want to double-check. You’ll also want to see how long it would take you to get to campus every day. A 50-minute bus ride to and from campus every day may not be the most convenient! If you do need a car, that’s a whole other expense you’ll need to take into consideration: insurance, gas, parking pass, and buying the car/monthly payments. Do you have everything you need to move in? What necessities do you still need to live on your own? Do you have the means to acquire those things? How much do your future roommates have that they’re going to be bringing along? If you don’t have anything you need to move into an apartment, those are things you’ll need to save up for and purchase before moving. How much will your groceries cost every month? So your budget can cover your rent, but can you still feed yourself every month? You could potentially eat on just $50/month…but you probably won’t be eating very healthy or very well. You need to make sure you’ll have enough to eat every month too, and the dining courts won’t be a convenient option for you anymore once you’ve moved off campus. Grades. Sleep. Social life. Work. As a student, you’ve got a lot going on and sometimes it can be overwhelming. But fear not, here are some tips to get you on the right track. You know that Mortar Board you bought at the beginning of the semester? Get it out and brush off the dust, or better yet, get out your phone and open the calendar app. Add your class schedule, work schedule and any standard time commitments — like your bi-weekly lacrosse practice. Add your assignments and a time estimate to finish them. 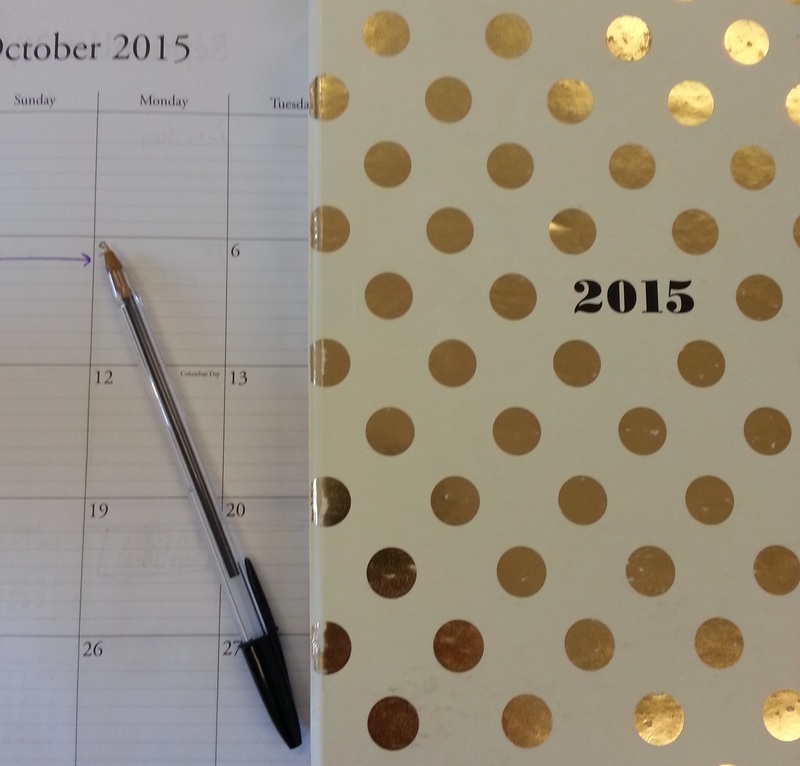 As you get syllabi and homework, put it down in your calendar or planner. Having all your assignments and commitments in one place will make your life a whole lot easier. Plus, if you know how long it should take to finish your homework in an evening, you’ll know whether you have time to pick up extra hours for work or whether you need to request off certain days due to your workload. Do this at the beginning of the semester so it’s easy to work out plans with your boss. If you have a lot going on this week, make a list. Take the mental chaos of what you have to do and write it down. Your head will be clear so you can focus on one task at a time. Maybe it’s on paper, in your email task list, your phone or on individual sticky notes. You’ll feel a sense of accomplishment when you cross things off and watch the list shrink before your eyes. Plan time to relax and reboot. You know what they say, all work and no play makes Jack really stressed out. Make sure you’re getting enough sleep and fun in your life. Remember, it’s all about the balance. Are there some tips we missed? What other things do you do to manage time effectively as a student? Tell us in the comments below! Staying on campus for Labor Day weekend? Still have no idea what you’re going to do? We’ve outlined some frugal ideas below! It’s only going to be warm for a few more weeks! And this way you won’t have to sit through class in soggy clothes. Explore a little bit and enjoy the nice weather! Take a friend or two and maybe pack a picnic to enjoy before/after your trek! You’ve got to try it out sometime…and where else can you stock up on your favorite snacks for cheap? There will be lots of other lost souls on the bus too, so you won’t be alone in your journey! Yes it’s only been a week or two…but you know you need to do your laundry. Do it while you have the time, your sock drawer and your future self will thank you. Pull out your Mortar Board, highlighters, syllabi and post-its and get everything mapped out and planned for your semester. Get your books all organized, set up a file system on your computer, and get all your pencils nice and sharp. This is going to be a great semester! Global Fest is a one day, free event at Morton Community Center right off campus happening this year on September 5th. Take some friends and enjoy some cultural entertainment, art and food from all over the globe! Mosey happens all summer long and will wrap up the summer season with a final event Saturday, September 5th, from 6PM-11PM. Head to Main Street to listen to bands, eat some food, and learn more about Lafayette’s downtown businesses. 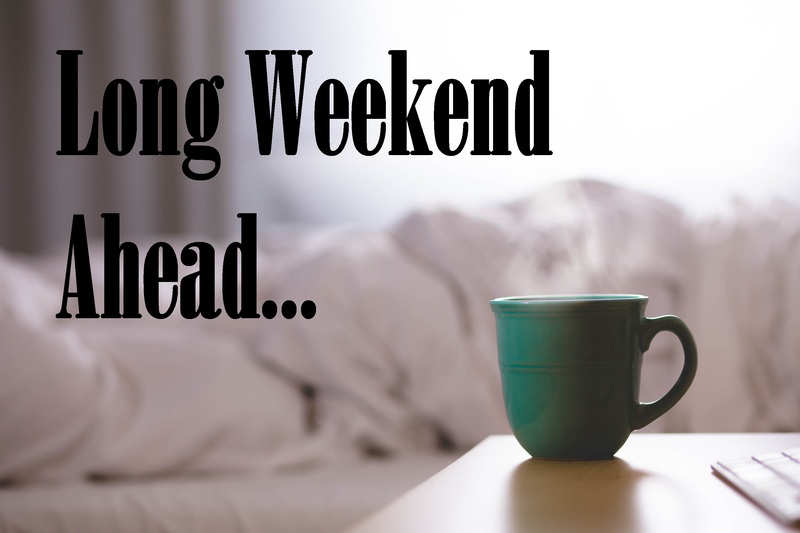 What are you up to this long weekend? Let us know in the comments below!